11th to the 15th. 1 to 2 foot swells, minimal winds. Best conditions I have seen all year. Just hope visibility is descent. We had 10' plus on Saturday at Sea Ranch. The outlook is finally looking favorable for once. Go get some guys! Vis Sunday was nearly 20 feet by fort Bragg. Looking pretty awesome for the weekend. Shannon and I leave on Thursday morning for a 4 day dive adventure on the ca north coast !!!! things are lining up nicely !!!! Here is wishing everyone gets a chance to take advantage of this window and has good luck. I look forward to all the awesome reports next week. I leave thurs night!!!!! ..... Hope to see you guys!!!! F ya!! I got a weekend hall pass!! 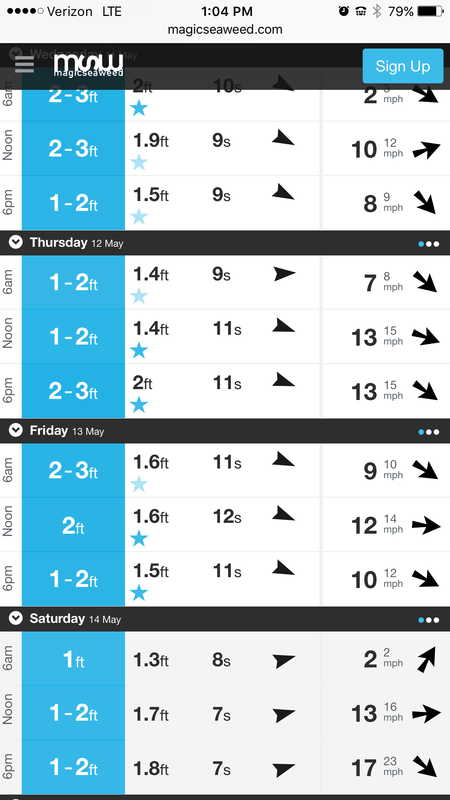 Forecast for swell looks stellar. Forecast for wind looks sketchy. 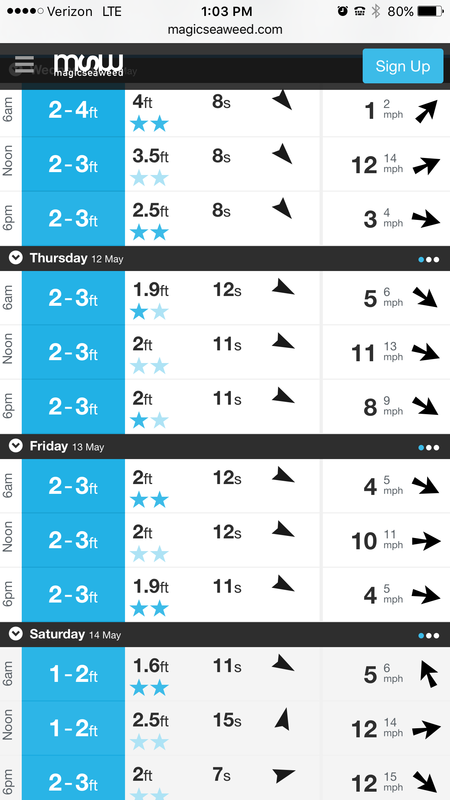 Fingers are crossed that the wind forecast clears up.